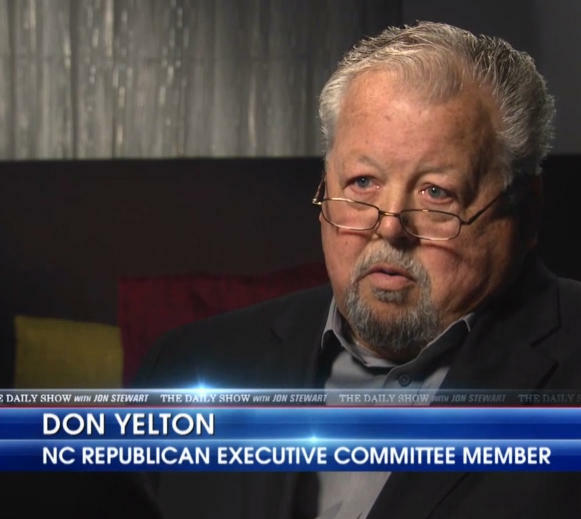 North Carolina Republicans have been thwarted by veto and federal judges this decade to require photo identification to vote. Now they're hoping state residents will cement the mandate by amending the state constitution. 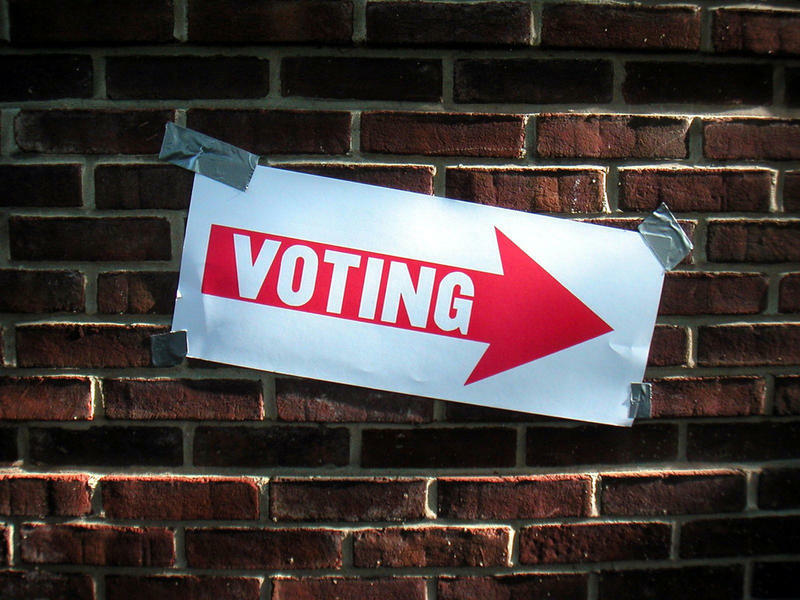 Republicans are poised again to advance a photo identification requirement to vote in North Carolina, despite their previous attempt getting struck down by federal judges. Host Frank Stasio speaks with Indy Week Raleigh reporter Thomas Goldsmith about Trump's nomination of former Jesse Helms lawyer for Eastern NC District Judge. 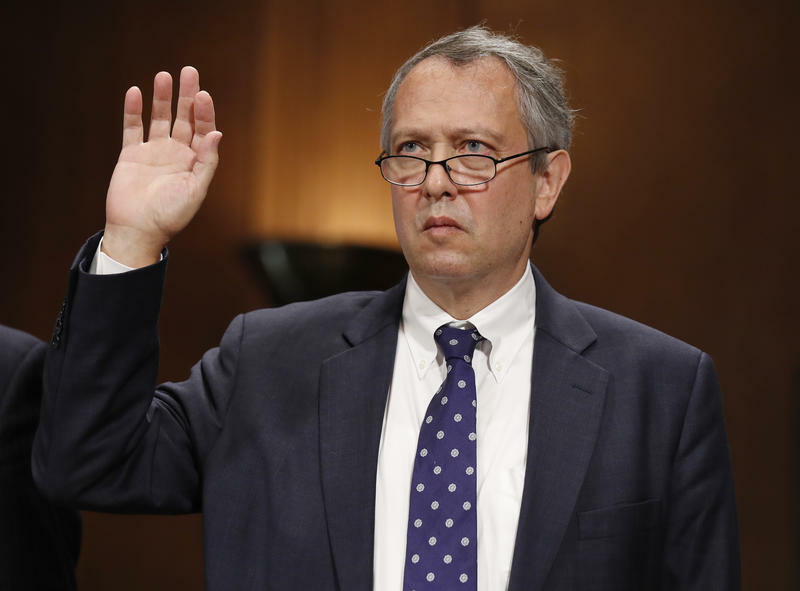 Thomas Farr is a Raleigh-based lawyer who has counseled North Carolina Republicans on a multitude of racially divisive cases. 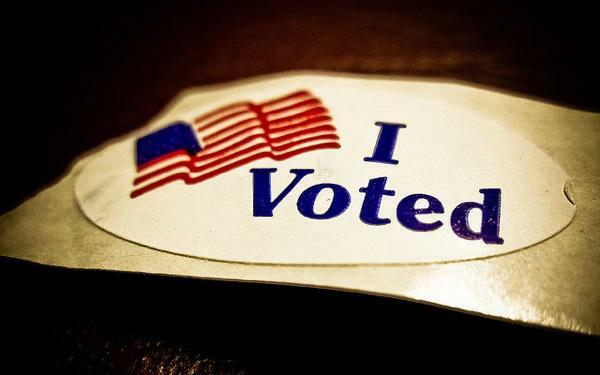 State lawmakers are considering another voter ID bill that would be brought to voters as a constitutional amendment. In 2013 lawmakers passed a voter ID measure that was deemed unconstitutional last year by the 4th U.S. Circuit Court of Appeals . 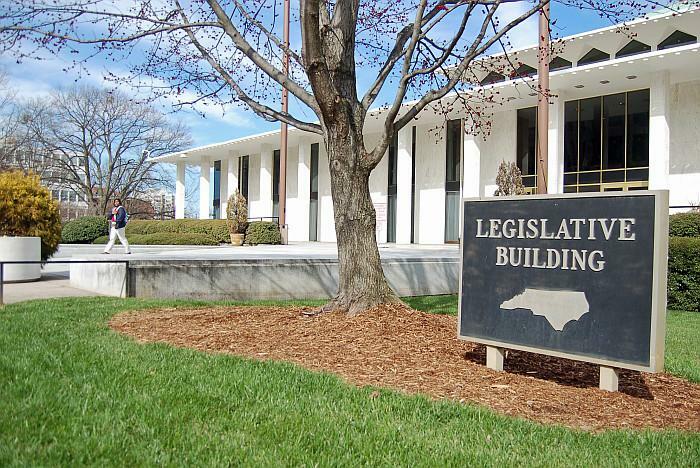 WUNC Capitol Bureau Chief Jeff Tiberii reports on efforts by some state lawmakers to consider another voter identification bill. 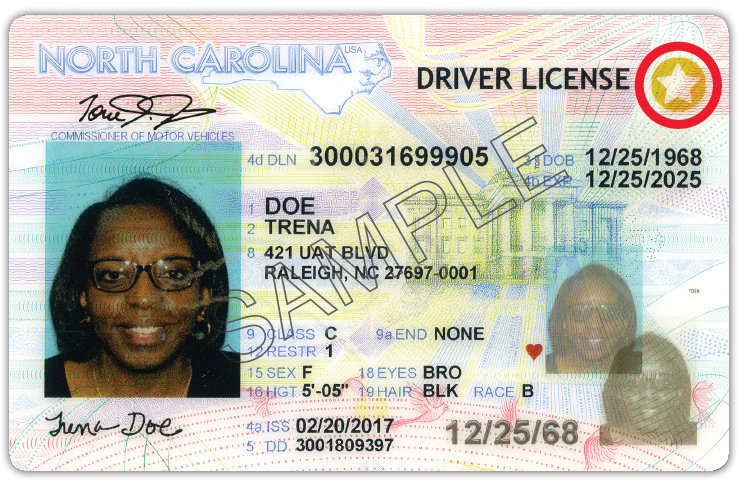 In July 2013, North Carolina lawmakers passed the Voter Information Verification Act – known more commonly as voter ID. It’s a controversial law that was ultimately struck down in federal court for being unconstitutional. 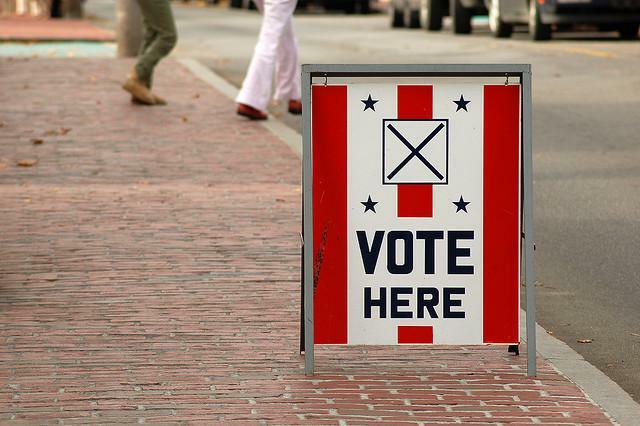 Nearly four years later, state legislators are now working on another voter ID bill that would be taken to voters as a constitutional amendment, according to sources. 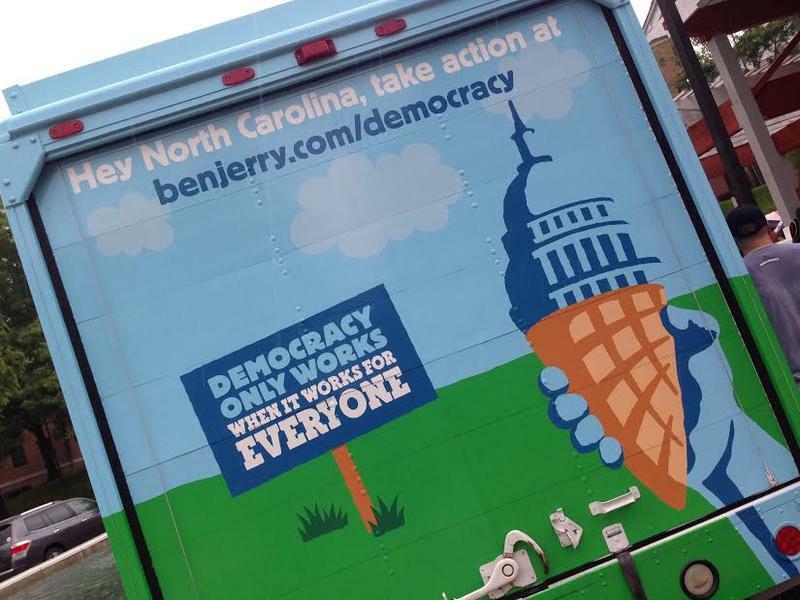 Is North Carolina A Fully-Functioning Democracy? A new report from the Electoral Integrity Project, based at Harvard University and the University of Sydney, indicates that North Carolina can no longer be considered a functioning democracy. 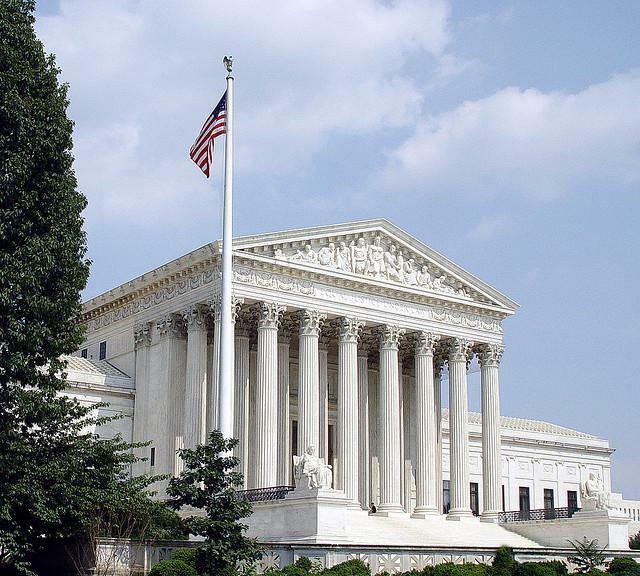 The U.S. Supreme Court has refused to issue a stay in North Carolina's voter identification law. 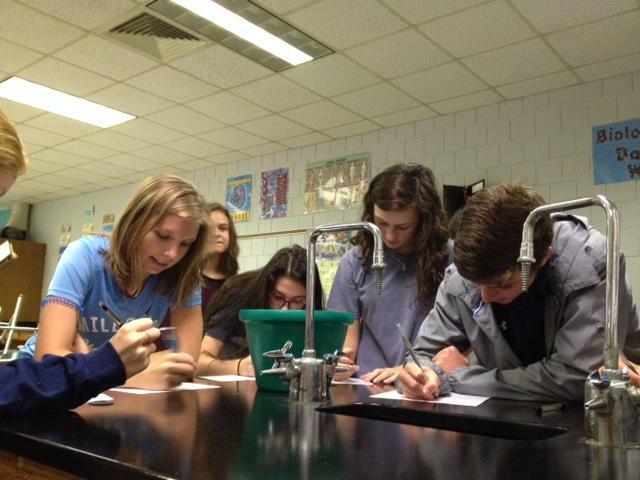 The Court voted 4-4 on the request from Governor Pat McCrory and others. A federal court ruling created uncertainty in North Carolina's election process when it overturned the state's controversial voting regulations. The law would have required photo identification, reduced early voting days and eliminated same day registration. The Fourth Circuit Court of Appeals ruled that measure violates the U.S. constitution, because it discriminates against African-American and Latino voters. Local Board of Elections are now making changes that advocates say do not comply with the ruling. 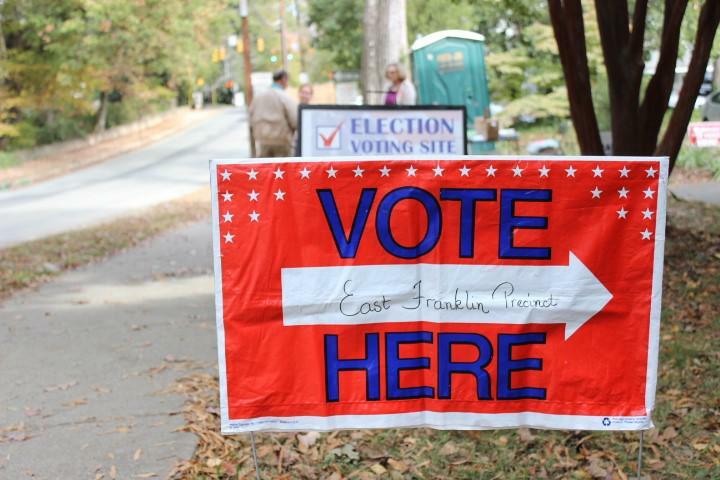 Local elections boards are raising questions about how to restore the early voting period after a court ruling struck down North Carolina's newest elections law. North Carolina’s so-called bathroom bill, House Bill 2, was challenged in court Monday. U.S. district judge Thomas Schroeder heard arguments on a temporary injunction motion. 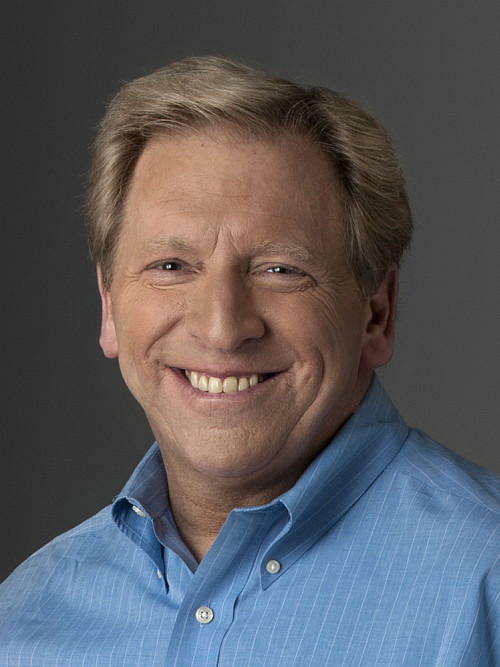 He did not make a ruling on the measure. And on Friday, the 4th Circuit Court of Appeals struck down North Carolina’s controversial voter identification law on grounds of racial discrimination. In its decision to overturn North Carolina's voter identification law last week, the 4th Circuit Court of Appeals cited numerous legal precedents and hundreds of pages of testimony. In addition, the decision also cited a comedy show. Officials with the North Carolina State Board of Elections are scrambling to undo three years of work on the state's voter identification law ahead of the November election. A federal appeals court has found that North Carolina's voter identification law was enacted "with discriminatory intent" and must be blocked. 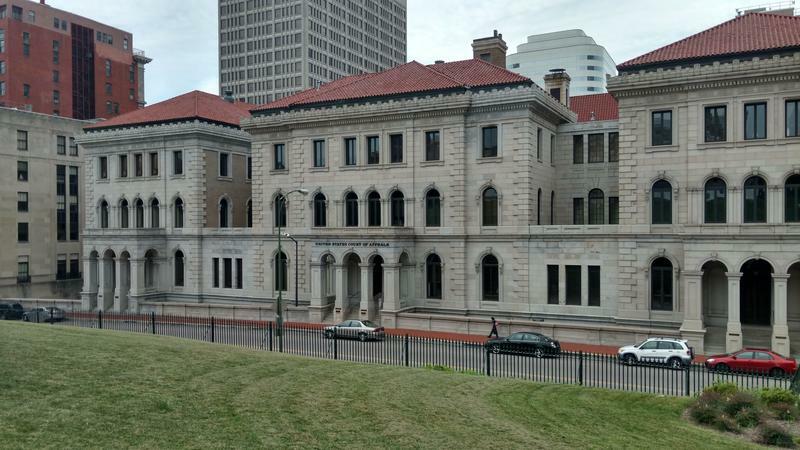 An opinion issued Friday by a three-judge panel of the 4th Circuit Court of Appeals in Richmond reverses a lower-court's ruling that had upheld the law. Donald Trump announces Mike Pence will be his running mate in his bid for the White House. Trump delayed the decision last night in the wake of the attack in Nice, France. He revealed his choice of the Indiana governor on Twitter earlier today. His decision comes as the Republican party gears up for its convention in Cleveland. And on the Democratic side of the ticket, Bernie Sanders steps aside and endorses Hillary Clinton as the presidential nominee. Meanwhile, legal challenges to North Carolina's voter ID requirements continue in the courts. 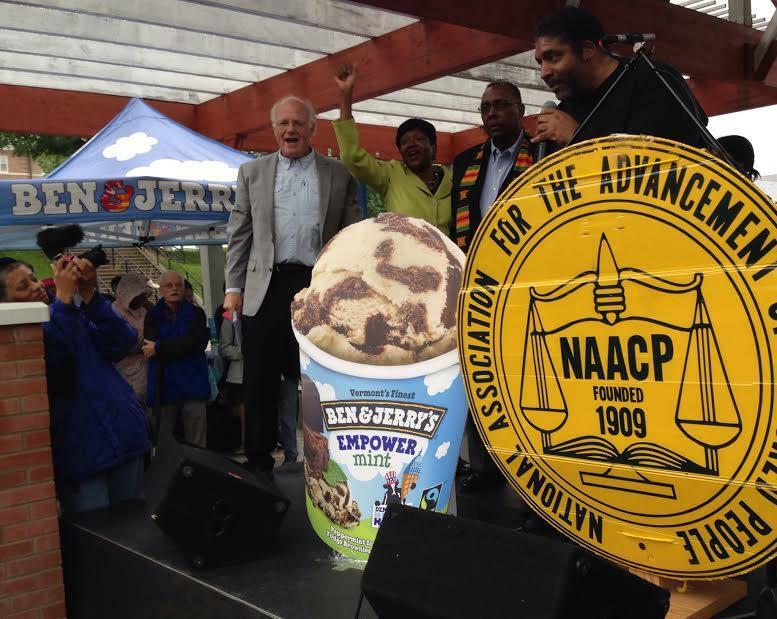 Ben & Jerry's Develops A Taste For "Empower Mint"
Ben Cohen and Jerry Greenfield stood side-by-side with North Carolina NAACP’s the Reverend William Barber to reveal the new flavor, with a voting rights theme. A federal district court judge upheld North Carolina's voter identification measures in a 485 page decision issued yesterday. 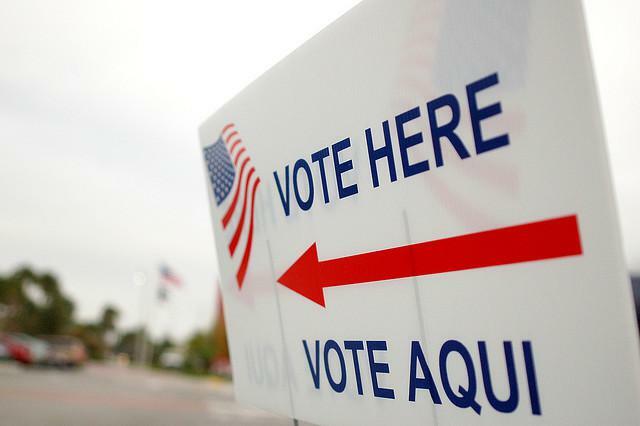 A federal judge has ruled North Carolina's voter ID law is constitutional. In a 485 page opinion issued Monday, federal district judge Thomas Schroeder upheld North Carolina's voter identification laws. The decision also uphold changes to same-day registration and out of precinct provisional balloting. 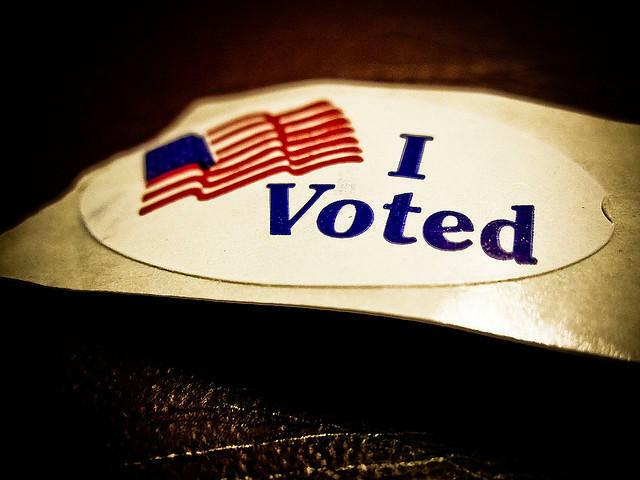 Early primary voting begins tomorrow morning and runs through March 12. North Carolina State Board of Elections Spokeswoman Jackie Hyland says early ballots offer the same candidates as the March 15 primary ballot. But early voters may register the same day as they vote. Hyland says the a state law requiring valid photo identification is now in effect. Voters without ID may sign an affidavit explaining why they have no ID and receive a provisional ballot. 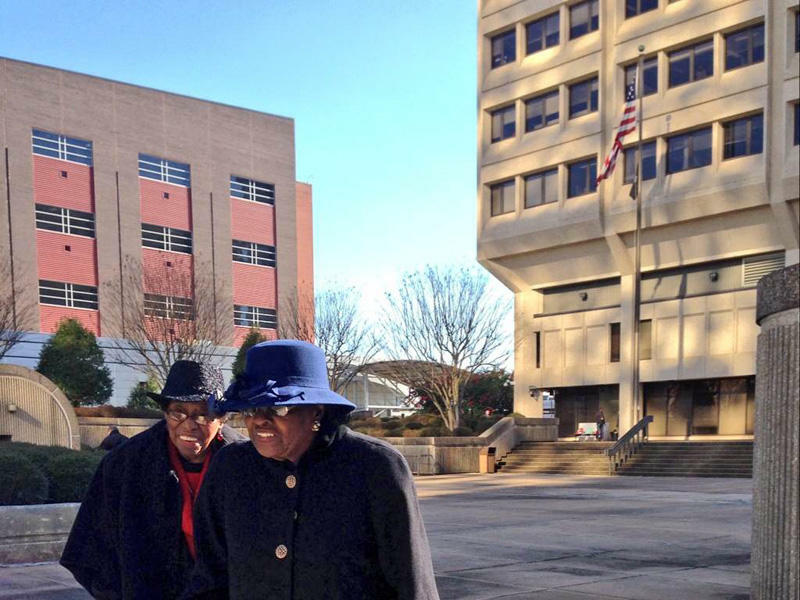 Jorge Valencia reports from U.S. District Court in Winston-Salem. Elderly minority people who are unfamiliar with North Carolina’s new photo identification requirement for voting are likely to not participate in national or local elections because they may find it difficult to obtain proper documentation to show at the ballot, according to testimony in federal court on Monday. A federal judge in Winston-Salem began hearing arguments Monday in a case challenging North Carolina’s new voting law. It is the second time U.S. District Judge Thomas Schroeder has presided over a trial involving the controversial legislation. This week’s arguments deal with whether it is constitutional to ask people to show photo identification in order to vote, along with how state officials are educating voters about the new law. A new year means new laws on the books. The state now requires doctors performing abortions after the 16th week to send ultrasounds to state health officials. Supporters say it protects women’s health, but opponents say the law violates patient privacy and is meant to intimidate physicians. 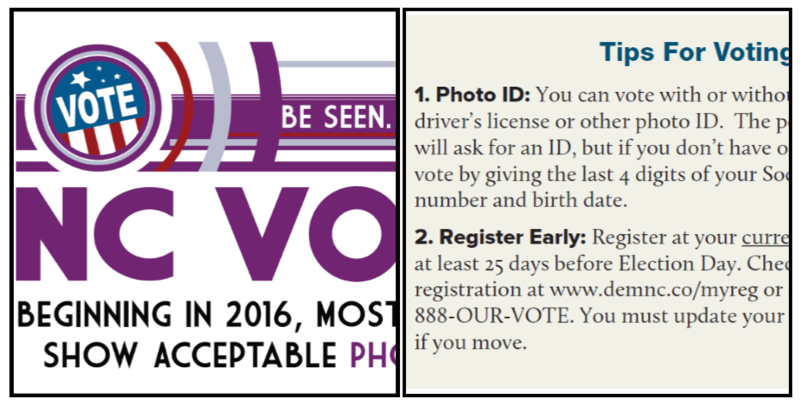 Plus, when you head to the polls in March, you’ll now need a photo ID due to a law passed in 2013 that goes into effect this year. 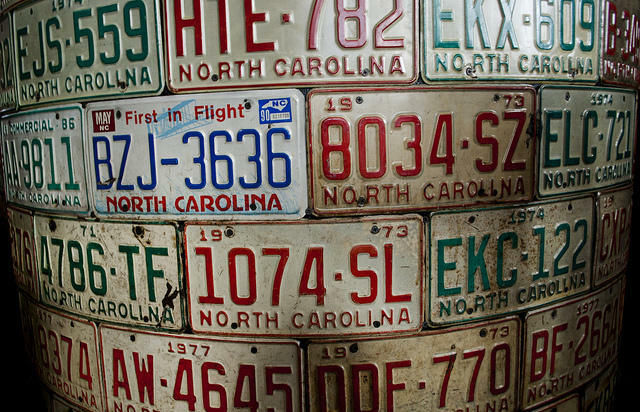 Almost two dozen laws will go into effect on Jan. 1, impacting issues including health, transportation and firearm ownership in North Carolina. The NAACP is seeking an injunction to halt the state's new voter identification law in the March primary elections. Litigation over the law was put on hold until January, after legislators amended it this summer. Under the revised law, voters who don't have state-issued IDs must fill out a form explaining why they couldn't get one. North Carolina NAACP President Rev. William Barber says an amendment to the law now requires voters without IDs to fill out a form explaining why they couldn't get one. Barber says that's confusing and intimidating. A federal court judge in Winston-Salem is scheduled to hear arguments Friday on whether to throw out parts of three lawsuits that challenge North Carolina’s 2013 election law changes. 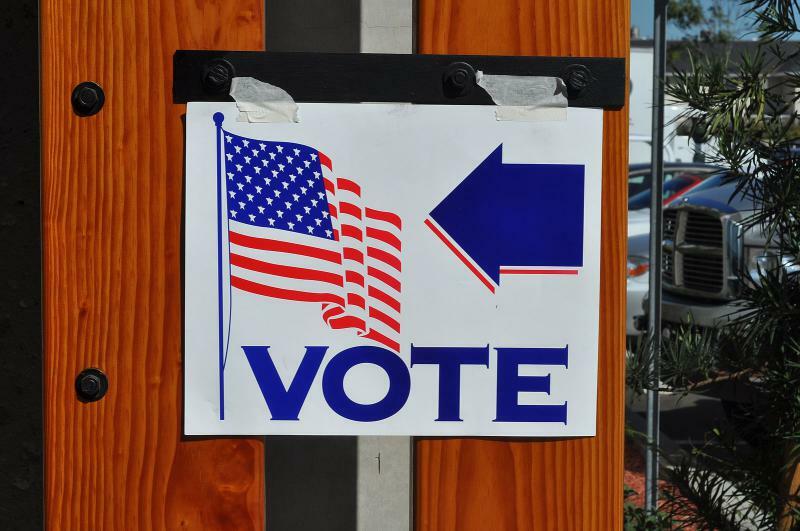 U.S. District Court Judge Thomas Schroeder is expected to hear from attorneys on whether he should dismiss portions of the suits that challenge the state’s new requirement for voters to show qualifying photo identification at polling stations. Volunteers hit the streets for National Voter Registration Day Tuesday, asking neighbors if their registration is current. There are 6.3 million voters registered in North Carolina. Whether they are all registered in the counties they plan to vote in come Election Day is a different story. Josh Lawson of the State Board of Elections says many voters have shown up at the polls in the past to find they weren't actually registered in the county they planned to vote in.